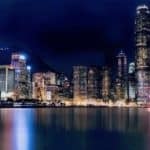 Hong Kong is slowing gaining speed in Fintech relevance. 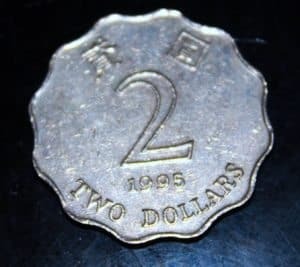 After several years of watching more than doing, Hong Kong appears to be poised to challenge Singapore and other regional players for relevance in the Fintech sector. Point in note is the fact that Hong Kong has three events scheduled dedicated to Fintech this fall. First up, is Hong Kong Fintech Week scheduled for October 23-27, 2017. 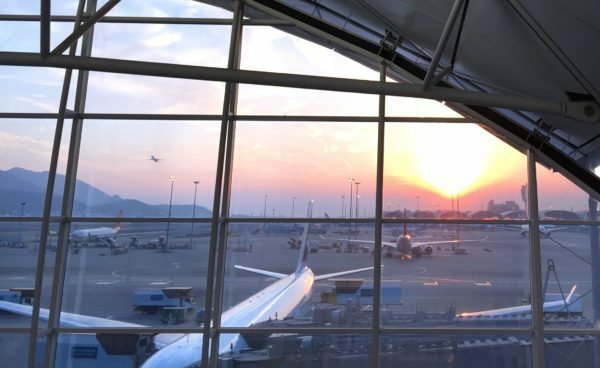 This is the second year Hong Kong has organized a weeklong sojourn dedicated to innovation in finance. Organizers report that key themes this year include start-up funding to IPO, China Fintech, Blockchain and artificial intelligence, cybersecurity, Regtech, Insurtech and Wealthtech, plus “Belt & Road”. 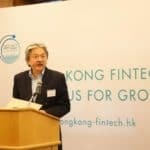 Hong Kong Fintech Week will also have the active involvement of the local regulators – something that is vital for sector growth. The following week, Fintech and U, will take place (October 30 to November 3). 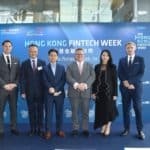 This is a week dedicated to Fintech in education and Hong Kong’s emerging Fintech talent pool. There will be a hackathon, job fair, Shenzhen (China) visit, educational tours among high schools and universities. A few days later, FinovateAsia takes place from November 7-8. 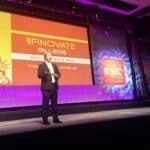 Finovate is a roving event that allows early stage companies to pitch their concepts and products to investors. 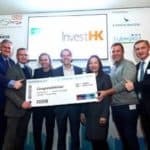 All of this is organized by InvestHK a department of the HKSAR Government established in 2000 to attract foreign direct investment and support businesses. 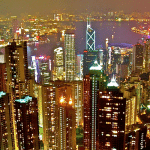 InvestHK has created a dedicated team focused solely on Fintech innovation. 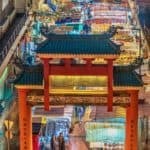 Singapore has taken an early lead in Fintech innovation in Asia. 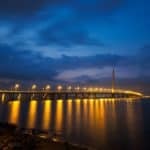 The island-country has exemplified a progressive regulatory approach and strategic vision to acheive global recognition in the Fintech realm. Singapore holds its own Fintech week scheduled to take place November 13- 17. Another recent entry for regional relevance in the Asia-Pacific are is Australia. 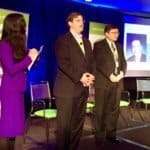 On Monday, FinTech Australia announced their own spin on a weeklong Fintech event titled Intersect. The Aussie event in Melbourne takes place October 27 to November 3. Now the Fintech Cognoscenti will have to decide which event to attend. 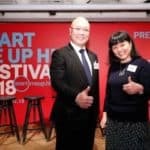 This entry was posted in Asia, Fintech, Global and tagged event, hong kong, hong kong fintech week, investhk. Bookmark the permalink.